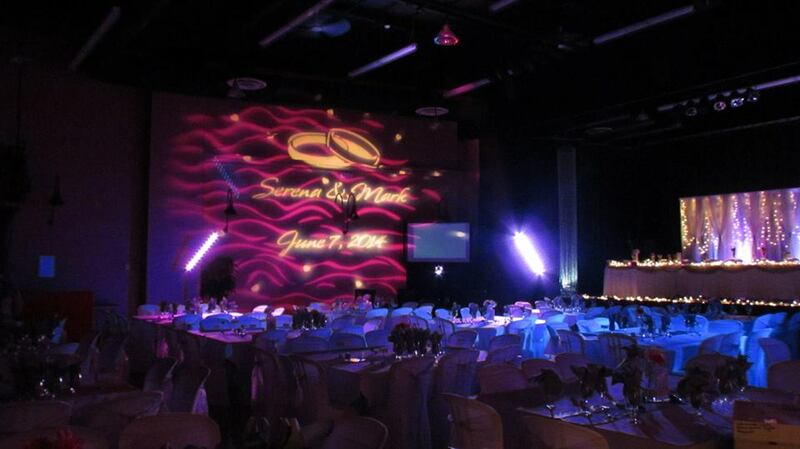 Our mission is to create memorable events. Every event we are part of will be personalized to the wants and needs of the clients we work for to create an unforgettable experience. We Have Literally Thousands Of Photos & Videos of Events We Have Been Part Of On Facebook . 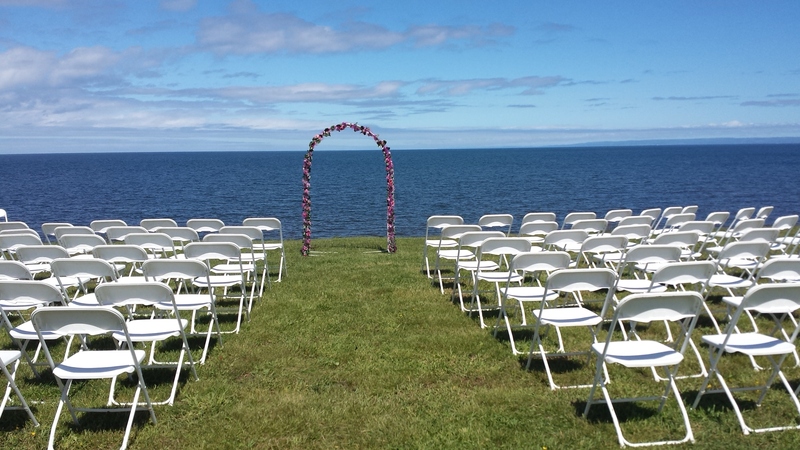 Would you like your wedding to be more? 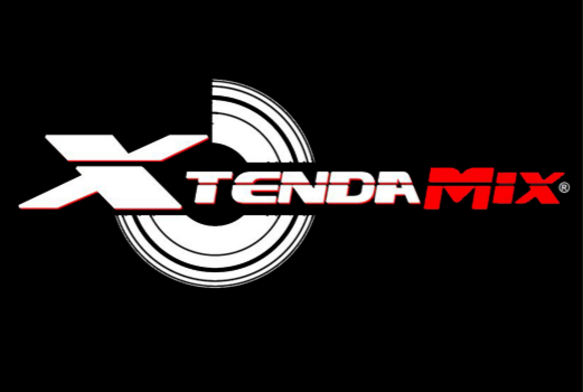 KGB Entertainment Provides Professional Wedding Entertainment Services personalized to your needs. We are very passionate about making your event memorable and fun. To achieve this we listen to you, focus on your goals through meeting with you and learning as much as possible. We care about you and your celebration. 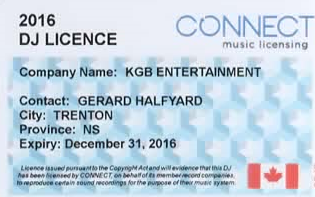 KGB Entertainment was created by Gerard James Halfyard and is a member of the Canadian Disc Jockey Association, Canadian Professional Disc Jockey Association, Subscribes to ERG Music Canada, Xtendamix, is Connect Music Licensed, (formerly AVLA), and is fully Insured. We service all of Northern Nova Scotia. We Are Much More Than Music. All set up for the HCRS Monthly Dance at Summer Street! Over the next few weeks I will be posting a series of important questions couples should be asking before they hire not only entertainment services but other services for their weddings as well. It is important to hire businesses who are legally able to operate in the province. A business license identifies the business, holds that business accountable for their actions, and protects public health and safety. It's very important to hire businesses who are able to legally operate in the Province of Nova Scotia. You can search to see if a business is registered in Nova Scotia. See Ya's Tonight For Some More Shenanigans! 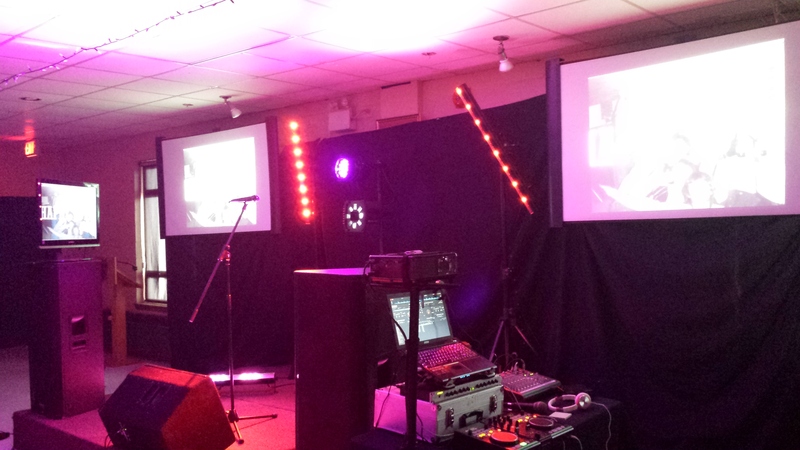 All set up for the HCRS Monthly Dance! Periodically I will be posting here about thoughts, advice, tips, and anything else that might be on my mind at the time! Things to consider before hiring your DJ. 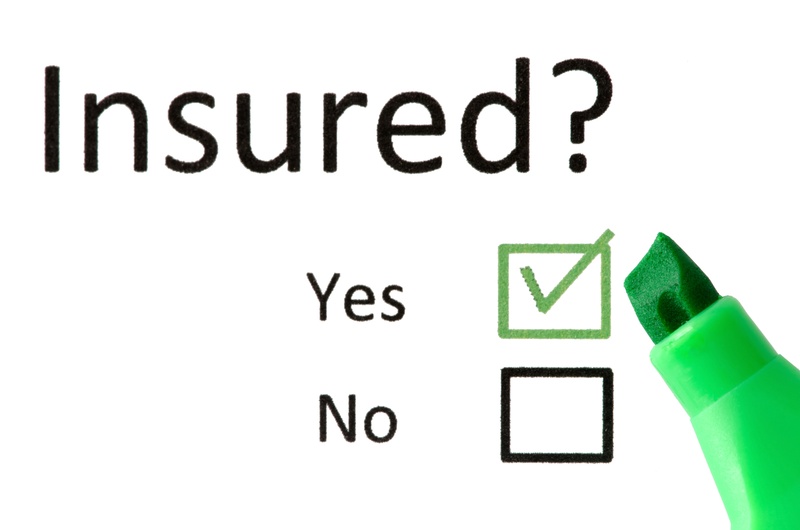 Does My DJ Need Insurance? If your DJ is a professional who does this for a living it would be very surprising that your DJ does not already have liability insurance in place. 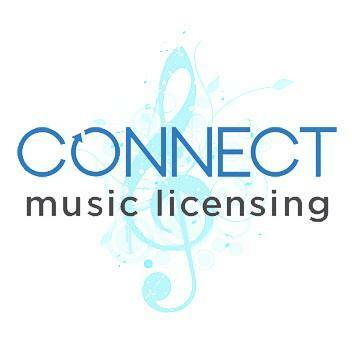 Quite simply it is protection for the person hiring the DJ and the DJ's business. If there is an accident and someone gets injured the attorney may sue anyone and everybody remotely connected, including even the bride and groom. Even if you are not liable there are defense costs to consider and they can be staggering. Bottom line is if you are hiring a DJ be sure to ask if they have liability insurance and if they can provide proof. When you retain the services of KGB Entertainment rest assured you are sufficiently protected in the event of an unexpected occurrence. Better to be safe than sorry. Although a DJ is not required to be a member of any associations, it shows a DJ is serious about becoming a better entertainer and business person through opportunities like networking with other DJ's in the association. 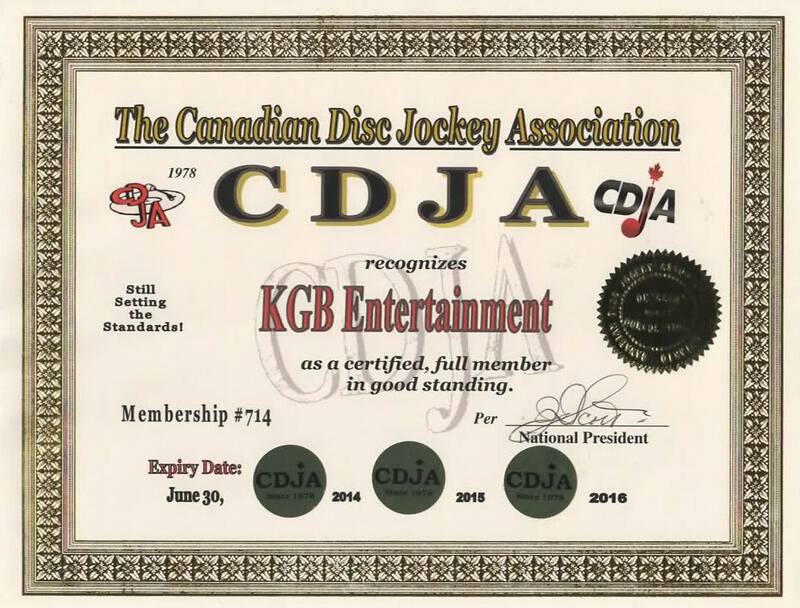 The Canadian Disc Jockey Association is the oldest DJ association in the world and sets a higher standard of professionalism in the industry. We would love to see you at our next event. 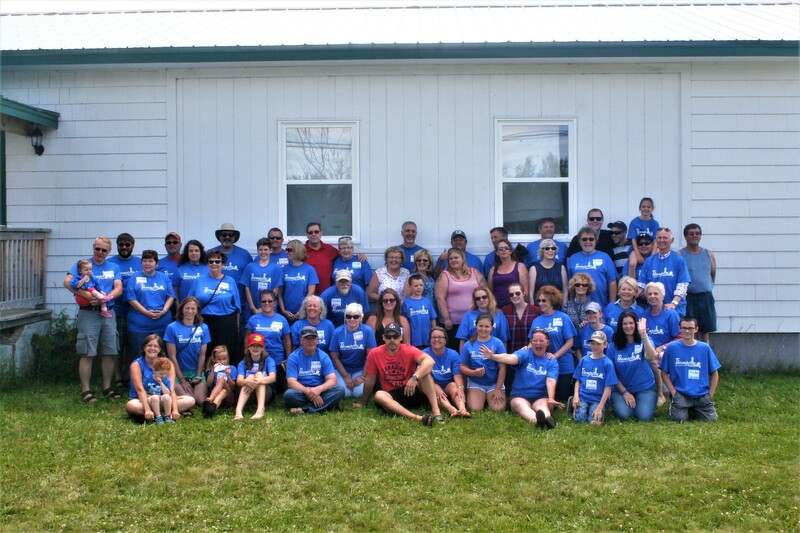 Chase The Ace After Party With Gerard! 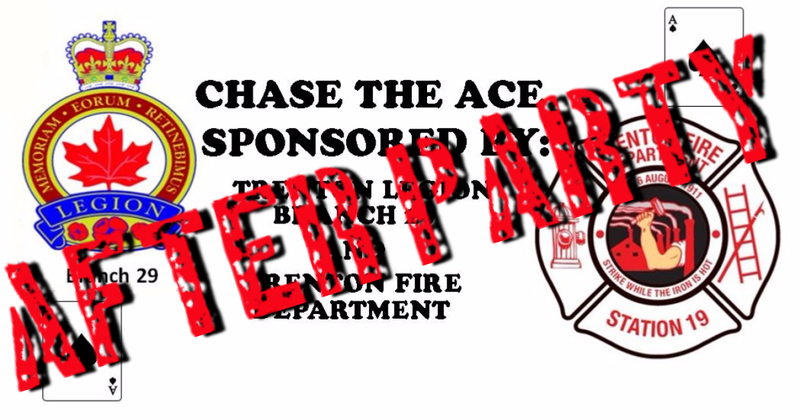 Join This Sunday for Fun, Song, & Dance at the Chase The Ace After Party With Gerard! @ Royal Canadian Legion Br. 29 Trenton N.S. Every Sunday from 4:30pm - 9pm until the Ace is drawn! 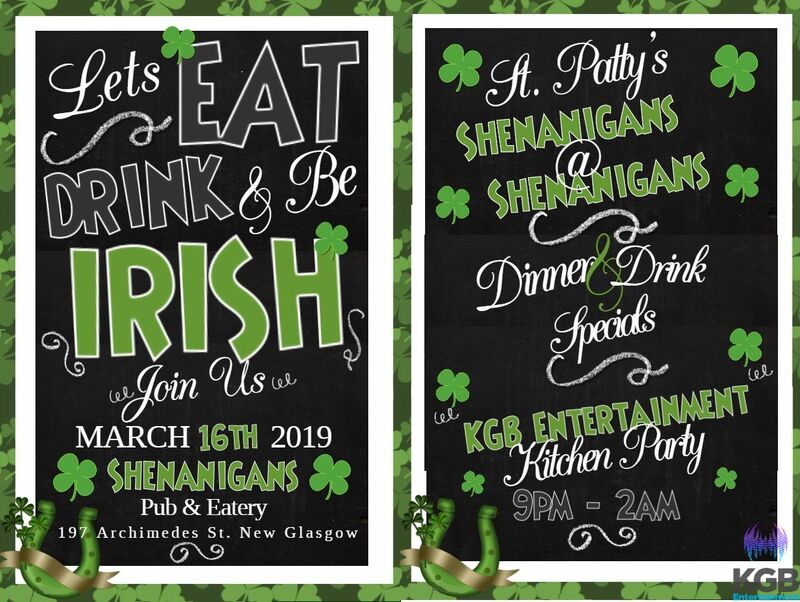 Join Us For Some St. Patty's Shenanigans At Shenanigans! 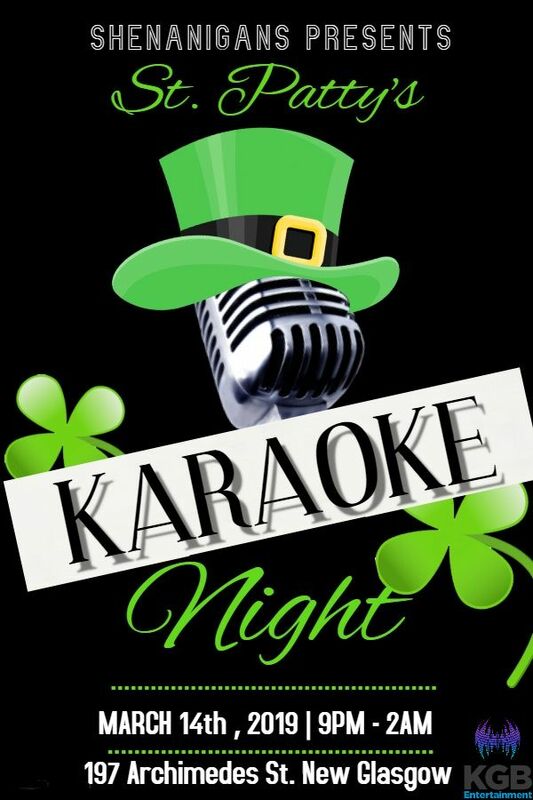 Join us for Pre St. Patty's Shenanigans at Shenanigans! You can guess we are excited! 59 cent wings! $18.50 buckets of beer! $4 Nova Scotia Spirits! Karaoke with me from 9 till close! Kitchen closes at 10! Guess what day it is!!!! 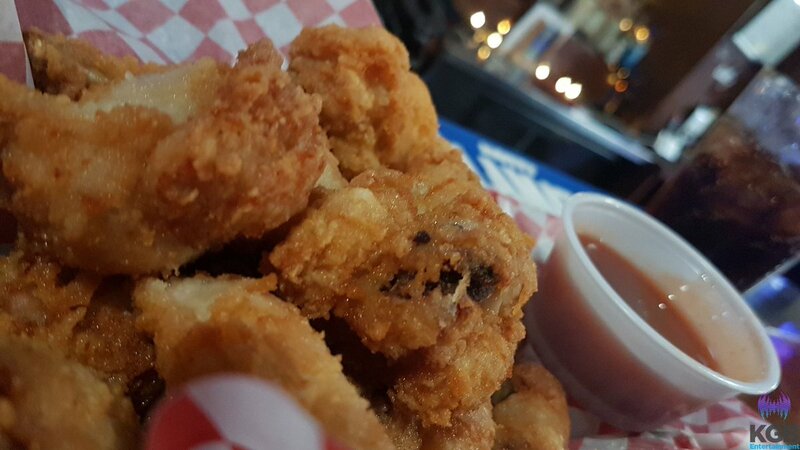 59 cent wings! 18.50 Buckets of Beer! Karaoke with me tonight! Just wanted to leave a note about how impressed I am with Gerard and KGB entertainment. 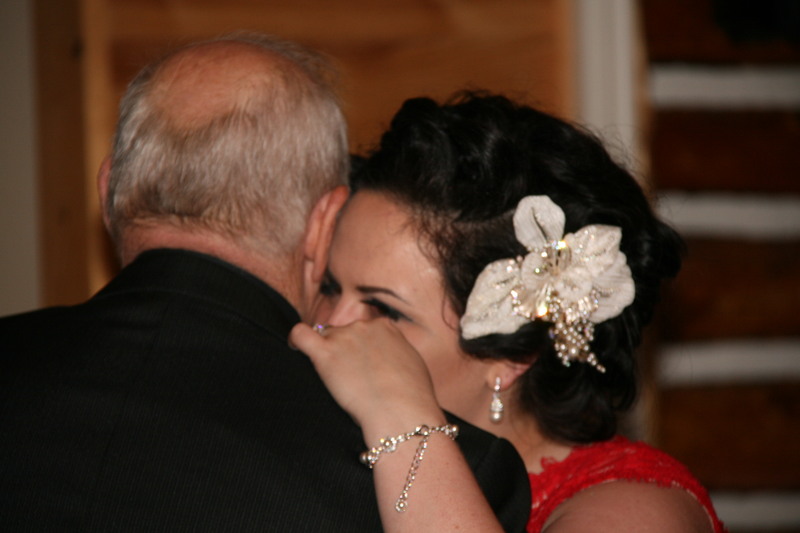 Gerard did the music and lighting for my husband and mine’s wedding reception and dance this August. From the first moment we met him at the Trenton Tim Horton’s, we knew he was going to be a blast to work with! He is very sweet and easygoing, but he knows his stuff inside out and will go the extra mile to make sure your event is unforgettable. Absolutely loved having Gerard provide his professional music talents and set up at our wedding - he has personality plus, amazing character and is extremely professional. He provides amazing suggestions and definitely puts on an great show! He is ver organized and sets goals and great timelines! Thanks for making our day so memorable! I am beyond impressed with KGB Entertainment. I had a 50th Birthday party for my husband and Gerard did a wonderful job. 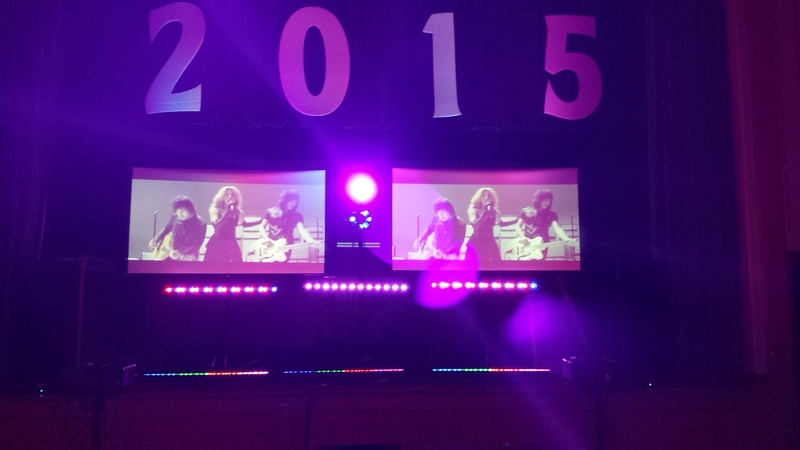 Everything from the set up to the entertainment was exceptional. You can really tell this man puts his heart and soul into what he does. 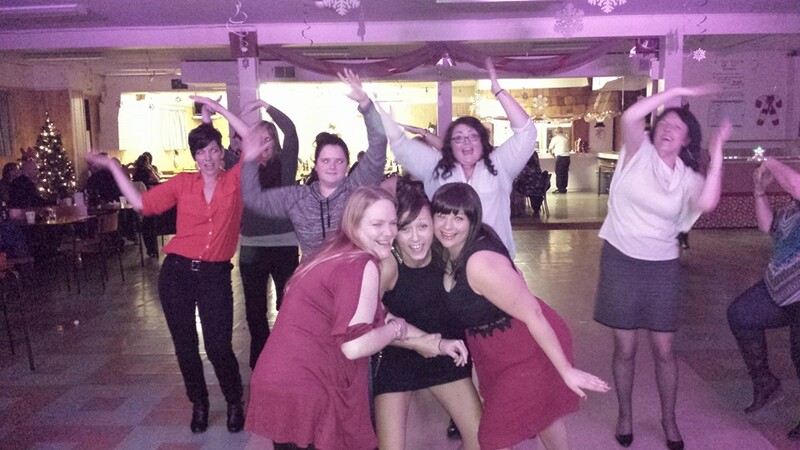 Everyone had a wonderful time -most people stayed until the very end and we are constantly being told that it was one of the best parties many have been to in a long time. We have received many comments and compliments from our guests and from people who couldn't make it because they are hearing it also. I recommend KGB Entertainment to anyone who wants to have a great party. Gerard is phenomenal! 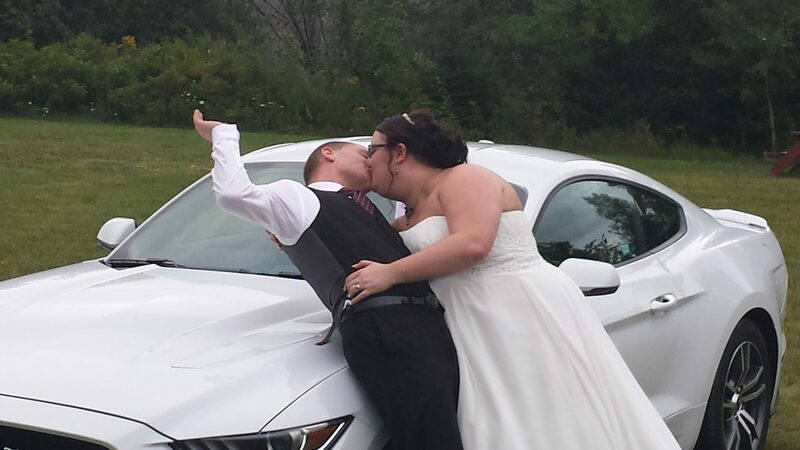 We had such a great time at our wedding and all of our guests had so much fun. It has only been 2 days but they are still talking about how awesome you were. You and Karen always went the extra mile to make sure that we got our meetings in. 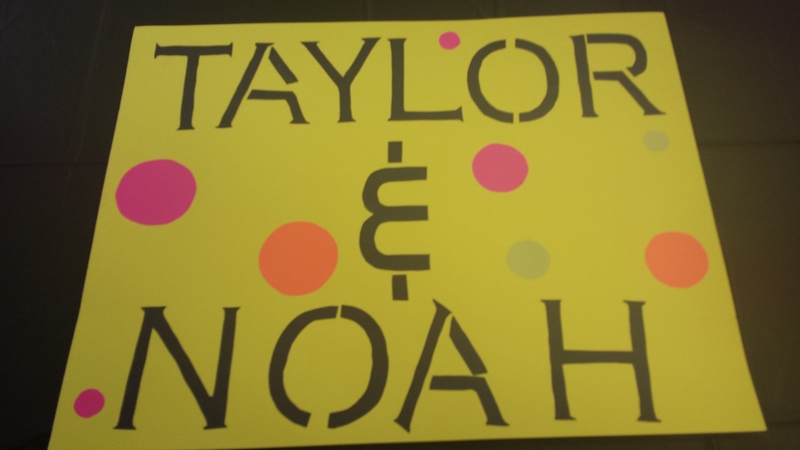 Thank you to you both for such an amazing experience! 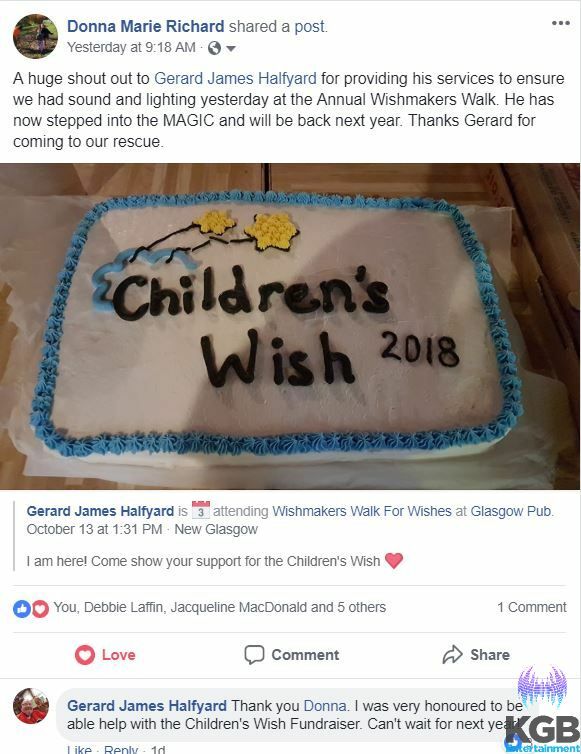 Gerard was the DJ at my daughter's 10th Birthday Party and I couldn't have asked for anyone better! He interacted with the kid's and played great music! So accommodating, friendly and affordable. I can't wait to book him for our next party!!! We had a fantastic time last night at Denny & Florence Malloy 40th Anniversary party, thanks to you and your music! You did a great job with everything, you know how to work the crowd, you know your music, you equipment is above and beyond and you are definitely in the right line of business…and I guess I can speak for this Malloy, if your body aches and your hips and legs are sore the next day, it must mean it was definitely a gooder! Your show was the BEST karaoke we ever went to! The sound quality is top notch, huge song selection and a personality bigger than life!!! We had a fabulous time………..thank you !!!! WOW is all I need to say! 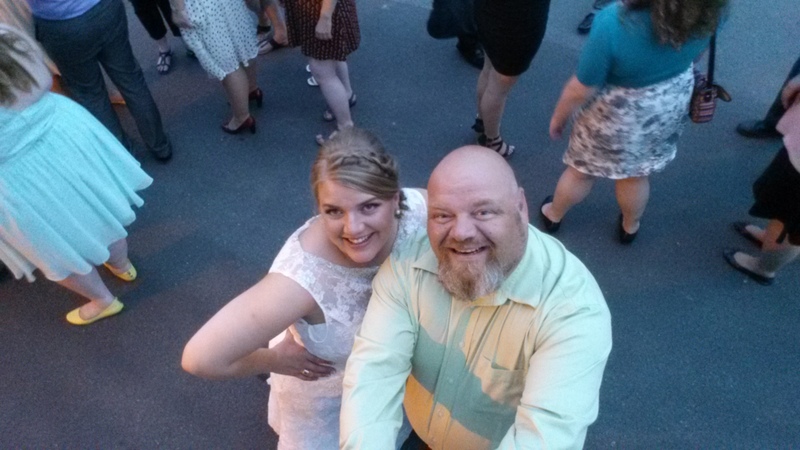 He was beyond amazing to work with, we had an outdoor ceremony, he was there setting things up at our rehearsal to make sure the sound worked, he was there from the beginning to end helping us out at our ceremony, playing music at the reception and played music all night long for the dance! 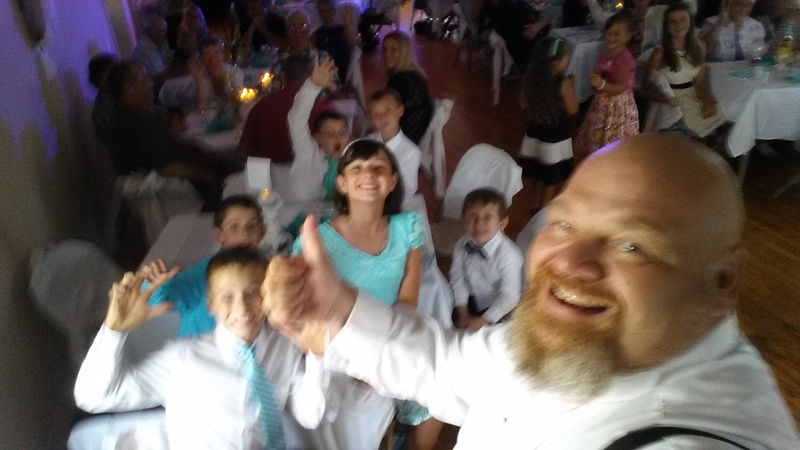 He had the dance floor packed from the first song to the last song. 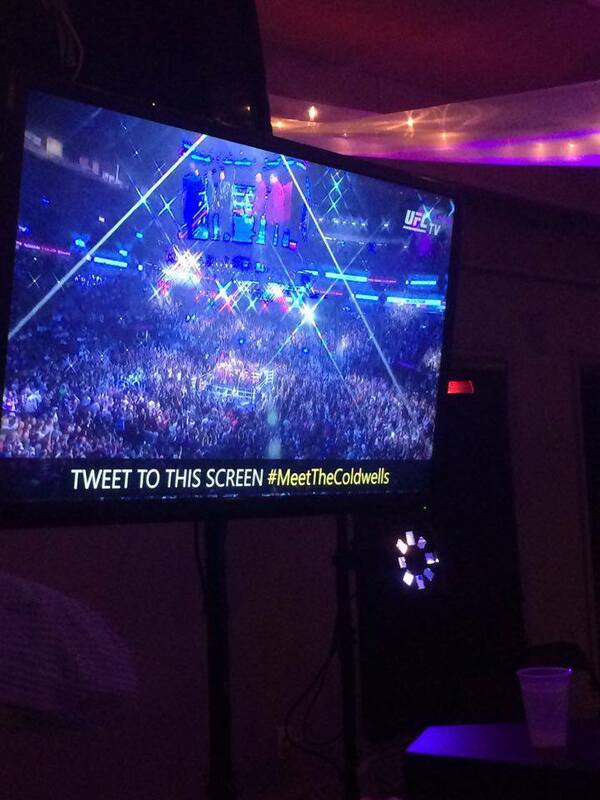 We also ended up streaming the Mayweather MacGregor Fight at 1am and he was there streaming it with sound and video on his big screens! 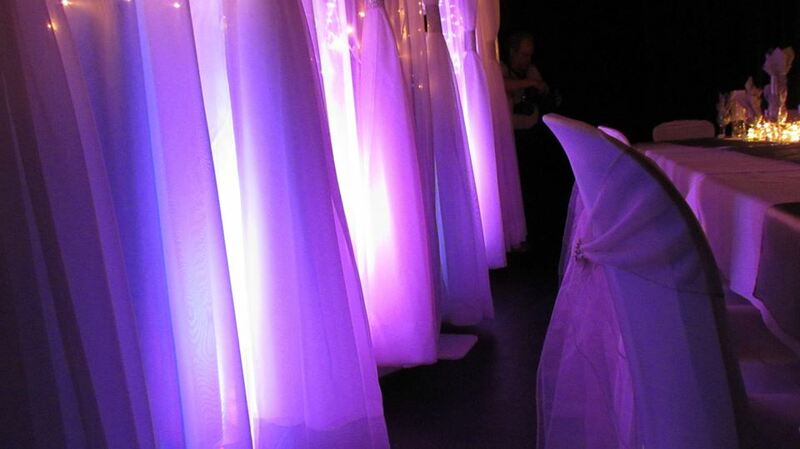 Everyone LOVED it, he also helped with my uplighting at my reception! If you need a guy that knows what he's doing, then he is the one! Can not say enough great things about Gerard, and I had so many guests come up to me and say how great he was after the wedding was over! KGB Entertainment is absolutely awesome! 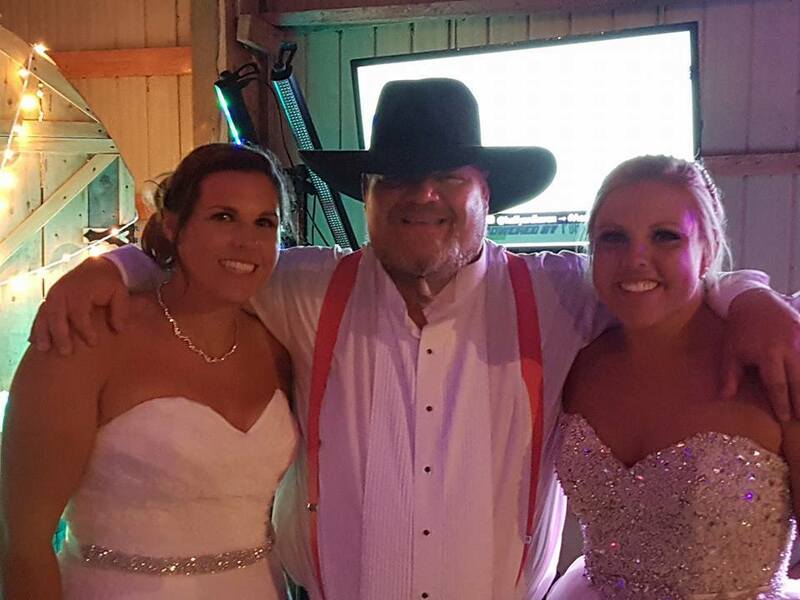 Gerard was our DJ at the wedding out at Parker's Barn and rocked it! Definitely knows what he is doing, him and his wife are very accomodating and give you ideas on things you wouldn't even think about! 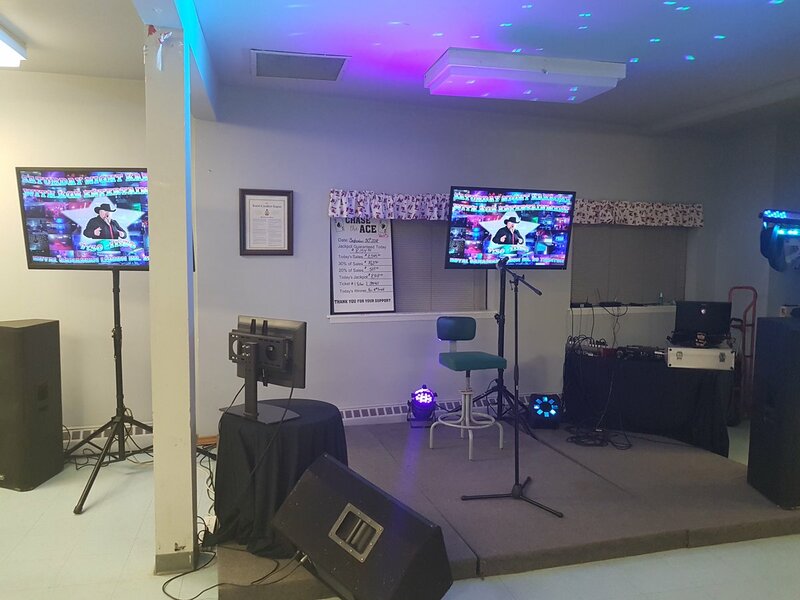 Played an awesome playlist and knew how to get people on the Dance Floor, there were people dancing all night and at the end of the night we even had a little karaoke going. HIGHLY RECOMMEND this business ! :D Thanks Guys!